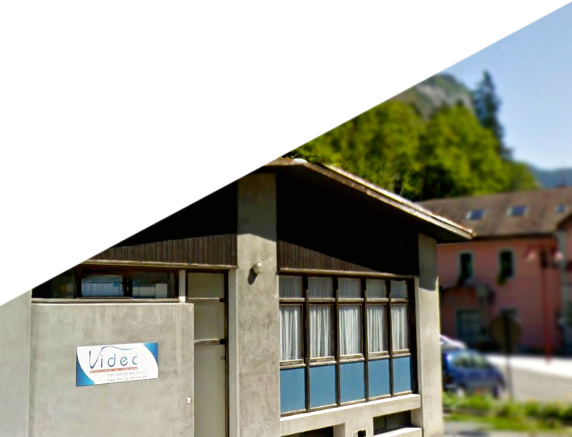 Founded in 1950, and taken over in 2004 by Mr. Fabrice VIDAL, the company VIDEC Décolletage can pride itself for its renowned know-how. Its years of experience have allowed it to adapt to new technologies and grow its means of production. Today, it is recognized by its national and European clients for having a productive and high performance tool which offers great flexibilty, linking tradition to new high technology. Service and reactivity, as well as a capacity to adapt to special needs, are its main attributes and form the foundation of its current client partnerships.